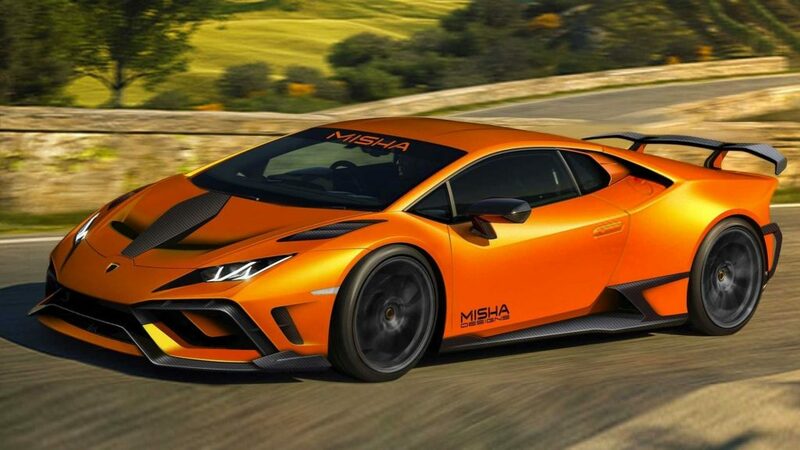 The Lamborghini Huracan has been around since 2014 so if you feel your raging bull is starting to age a little bit, tuner Misha Designs has something that will certainly change it up a bit. Misha Designs hit the scene with a bang after revealing some drastic packages for the Ferrari 488 and 458 but they do not only stick to the prancing horse. 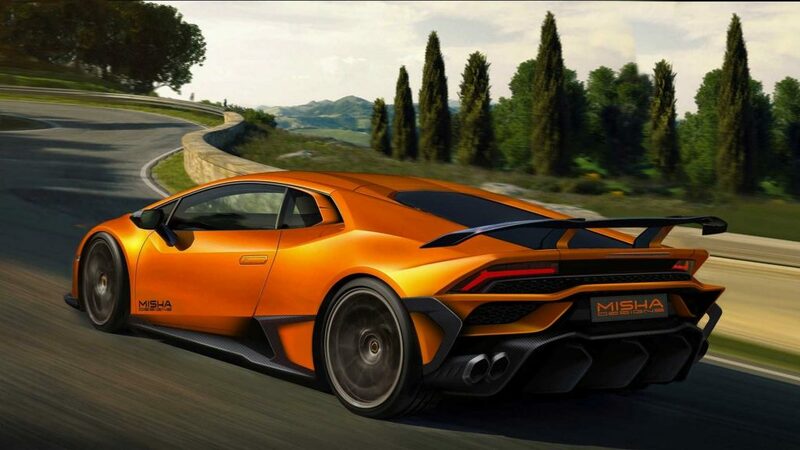 The “baby” Lambo has become the subject of an extensive makeover heavily based on carbon fibre. 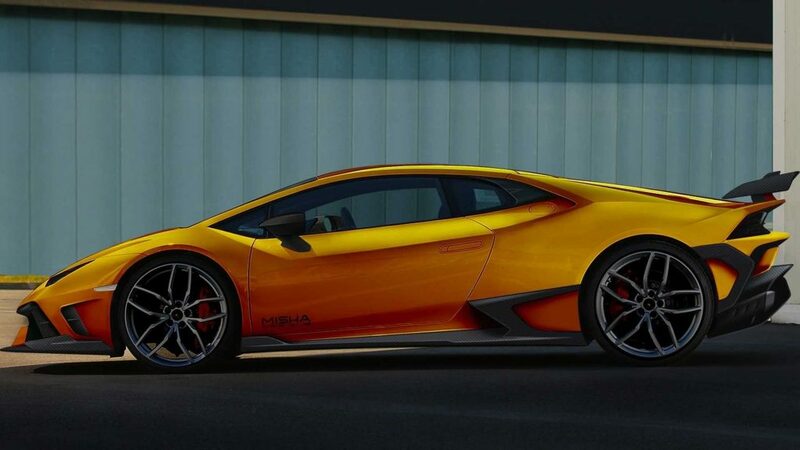 Everything that has been changed compared to the standard raging bull has gone through this diet, including the front and rear bumpers as well as the prominent wing at the back and the skirts and large air intakes on the sides. Looking mighty aggressive, the LP610-4 has the body kit parts installed using the supercar’s original mounting points, so the naturally aspirated V10 machine doesn’t have to go through any significant changes – just replace the original body panels with the custom goodies and you’re done. Other than the obvious changes to the body, the tuner has developed a hugely aggressive exhaust kit which nestles in very nicely with the restyled diffuser. Although actual images of the body kit have not been released, Misha Designs has informed us those interested can already place an order for the package and will take delivery either in May or June.